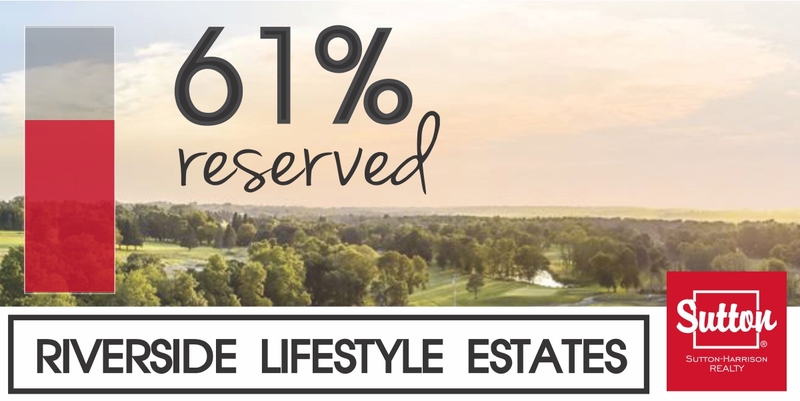 We've surpassed 60% units reserved for our phase one building at Riverside Lifestyle Estates, and we couldn't be more excited! This first phase consists of 43 condo units, sized from 921 SF up to 2000 SF. From empty nesters, to young professionals, the demographic thus far at Riverside Lifestyle Estates, is widespread. It's proven that this development can be a natural fit for you. Increased access to the existing river trails, and so much more! Riverside Estates is truly about lifestyle and a sense of community that appeals to all age groups. With the many amenities at your doorstep, we believe this development is one of kind.